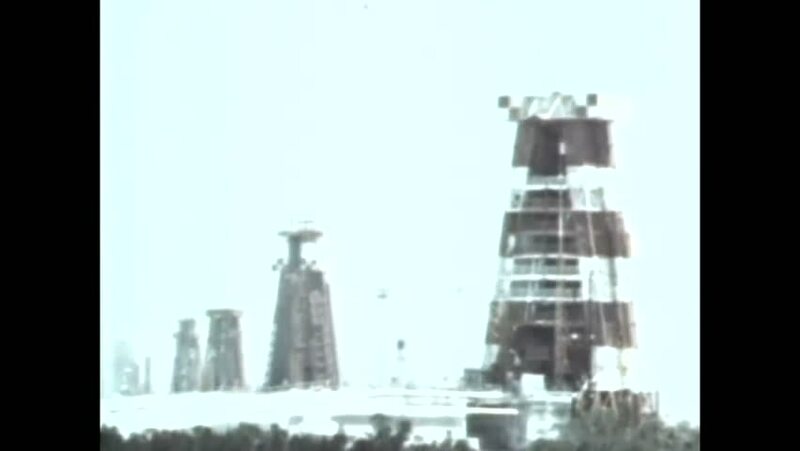 CIRCA 1967 - Cape Kennedy becomes a launch site for missile tests. 4k00:12Kuala Lumpur, Malaysia - October 28, 2018: 4k establishing cinematic aerial shot of sunrise blue hour at Kuala Lumpur city skyline. 4k00:20TAIPEI, TAIWAN - JANUARY 20 2018: city evening famous downtown building aerial panorama 4k circa january 20 2018 taipei, taiwan. hd00:25DUBAI, UAE - NOVEMBER 22, 2016: The Dubai fountain show at night, United Arab Emirates.